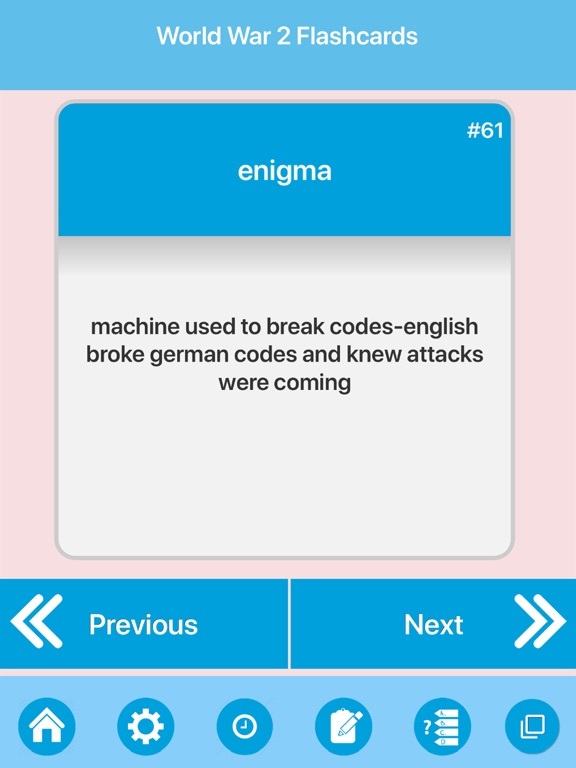 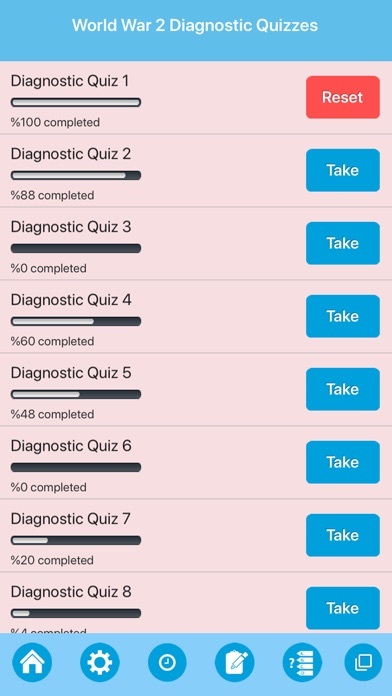 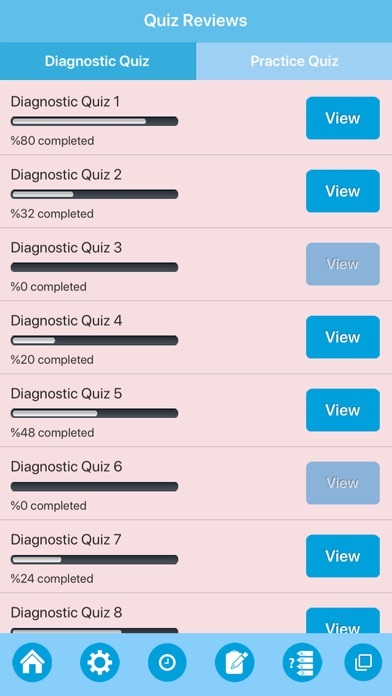 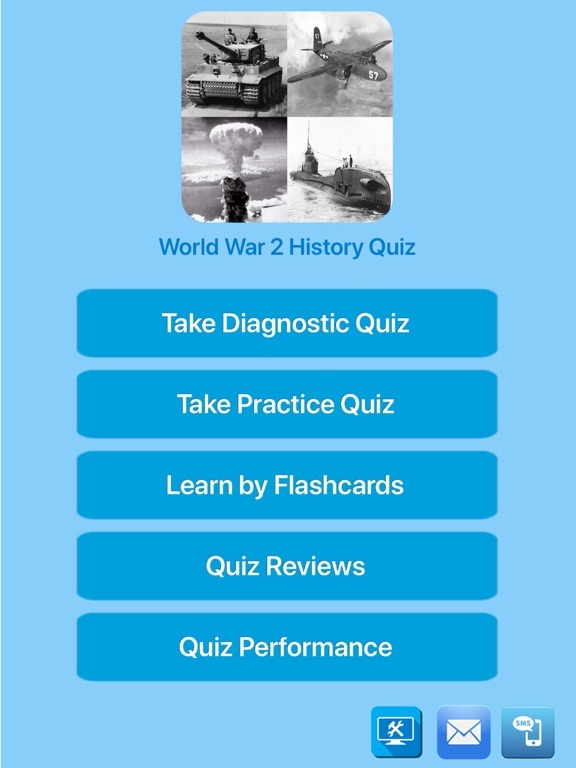 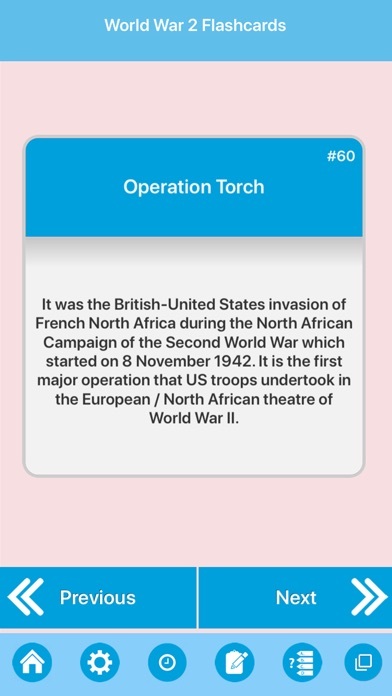 Get second world war history practice and diagnostic tests, view answer explanation, using an intuitive and cool quiz interface. 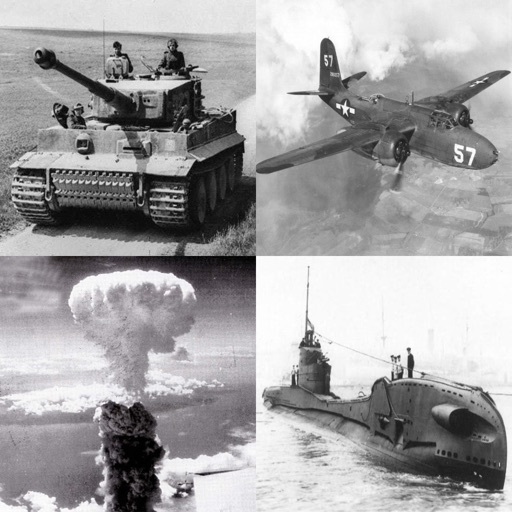 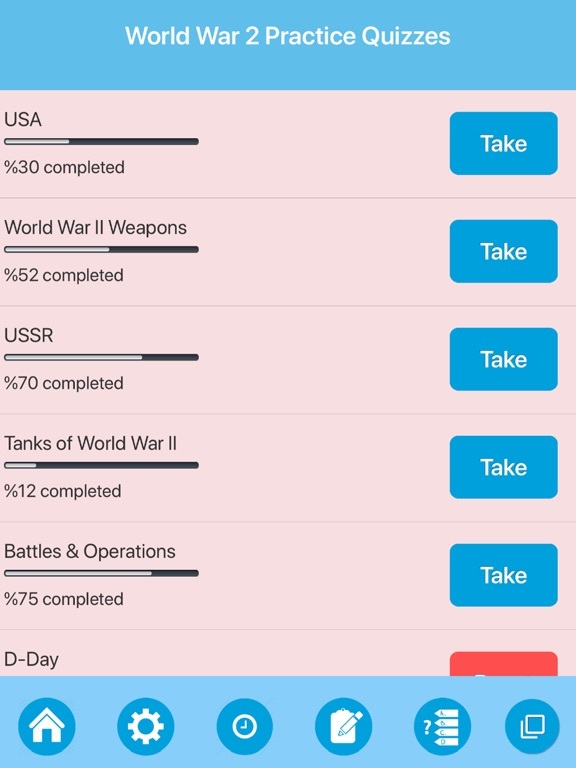 Learn and study about World War II history using simple and effective flashcards screen. 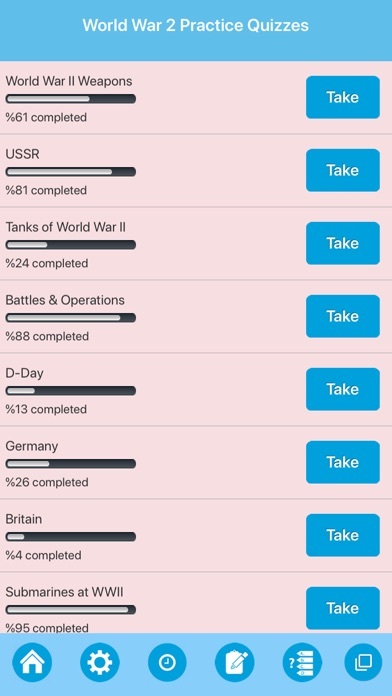 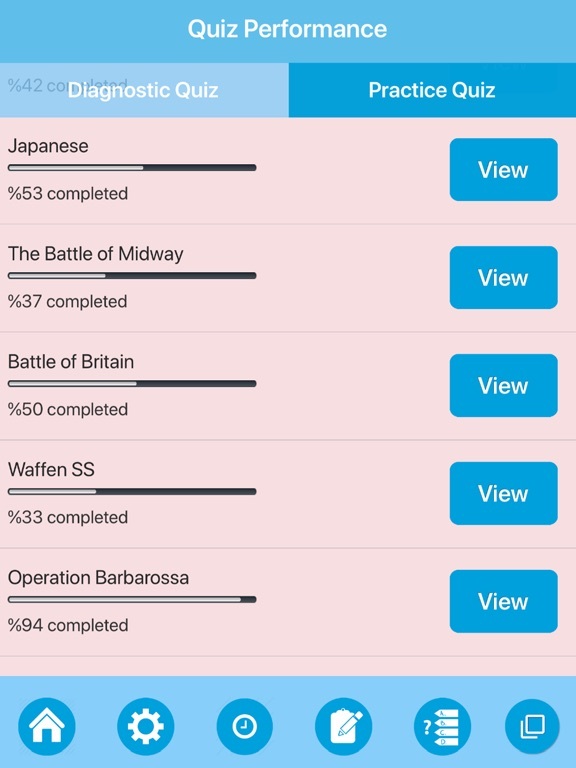 This app will help you training and learning the world war 2 events,figures,battles and weapons in depths. 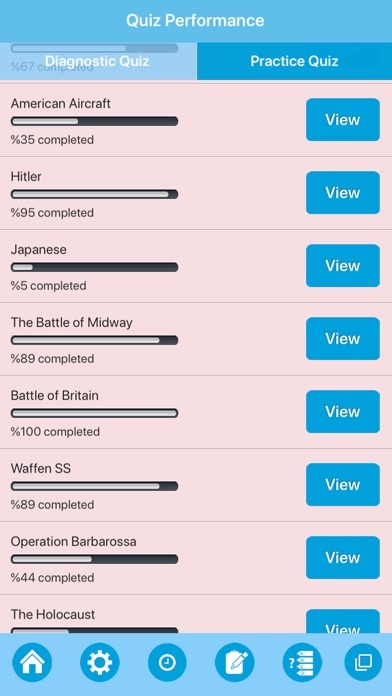 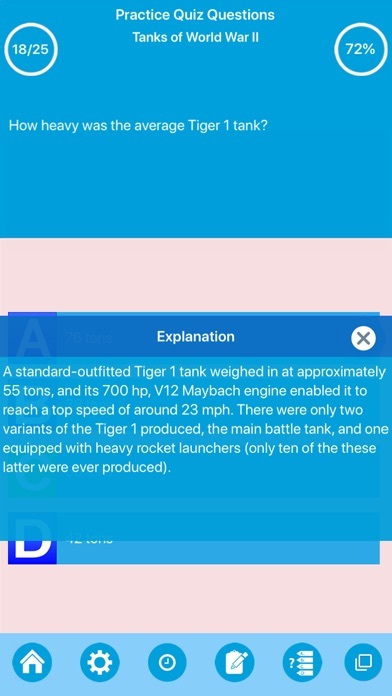 Our app content suitable for history enthusiasts, students, teachers and researchers. 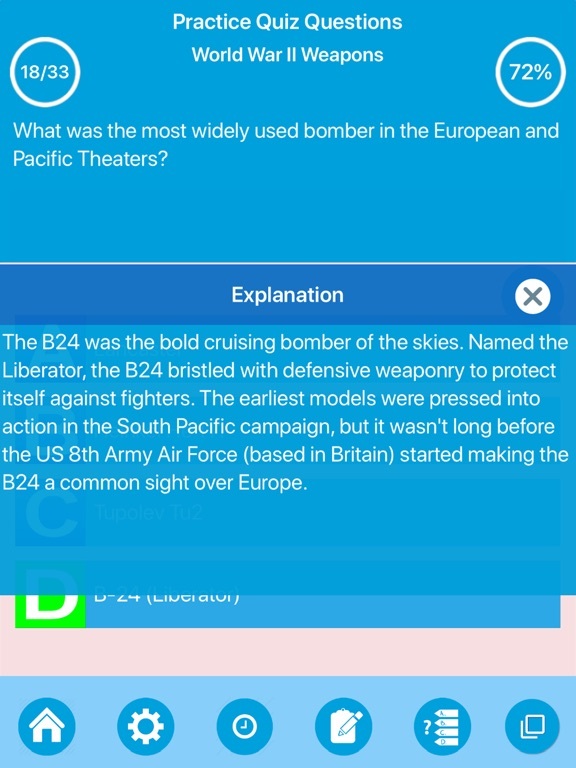 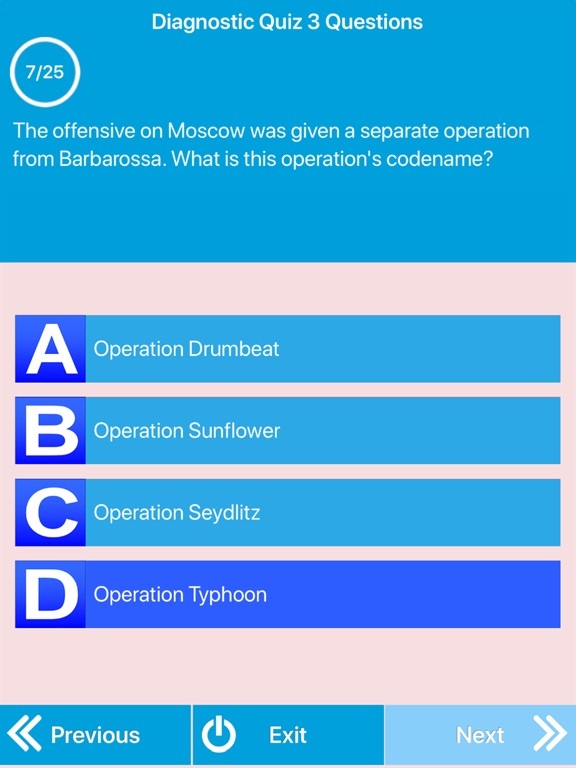 - In practice quiz, you can play quiz by selecting any ww2 concept. 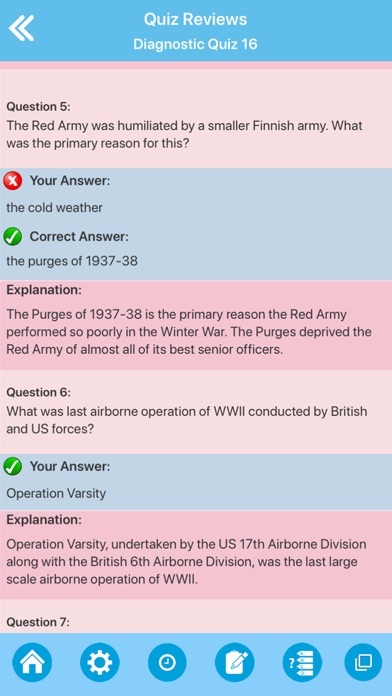 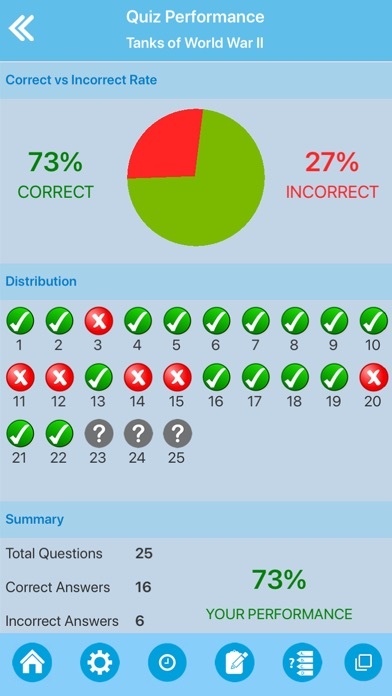 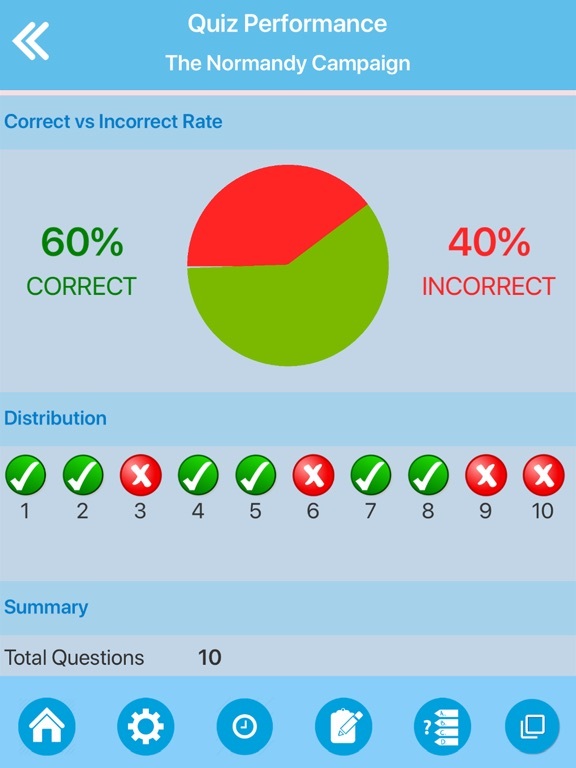 View question explanation when you answer using this quiz mode. 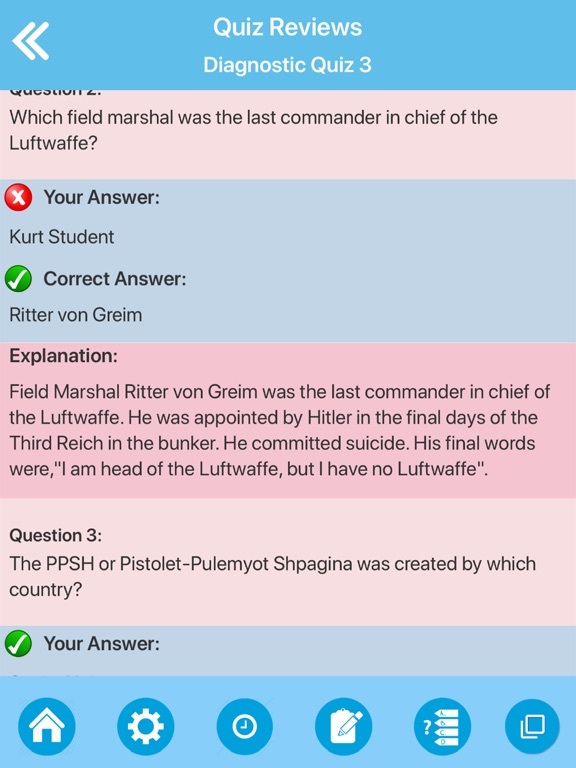 - Study and learn history of world war 2 knowledge using flashcards.